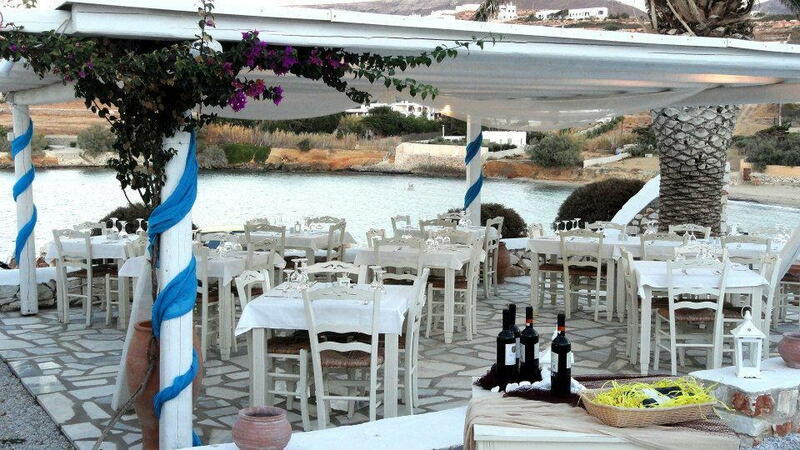 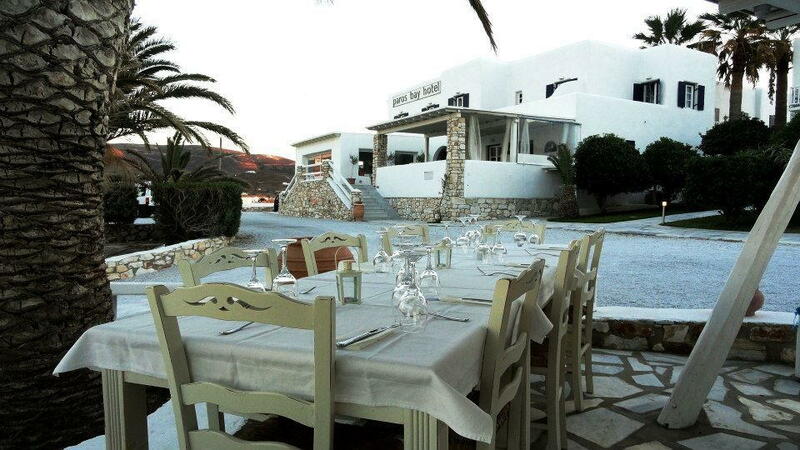 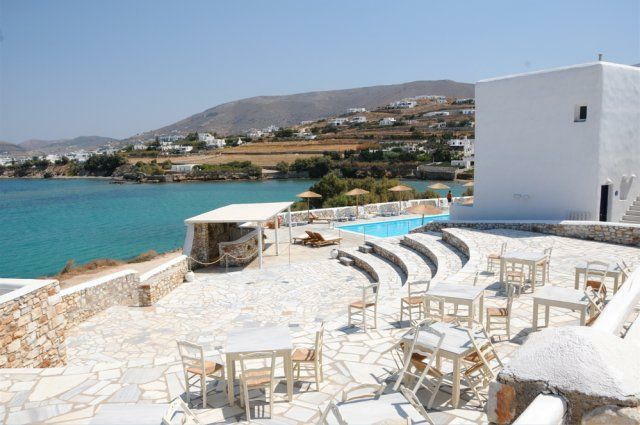 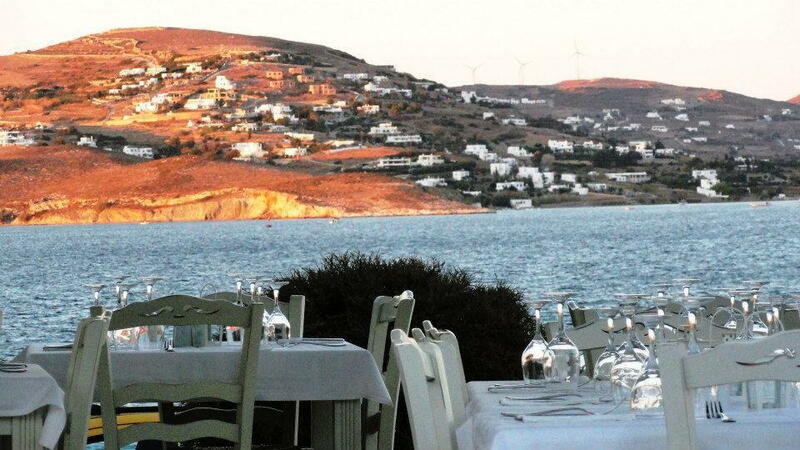 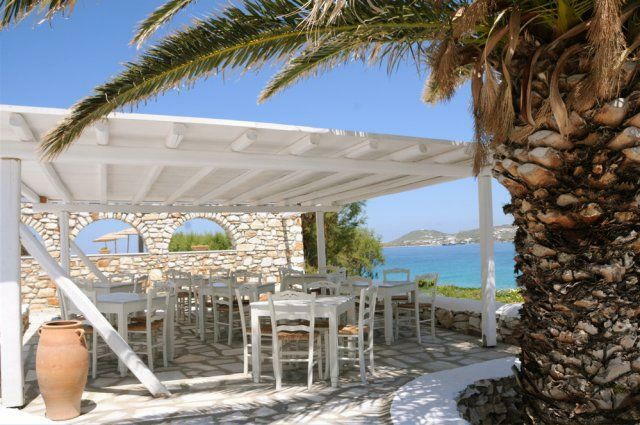 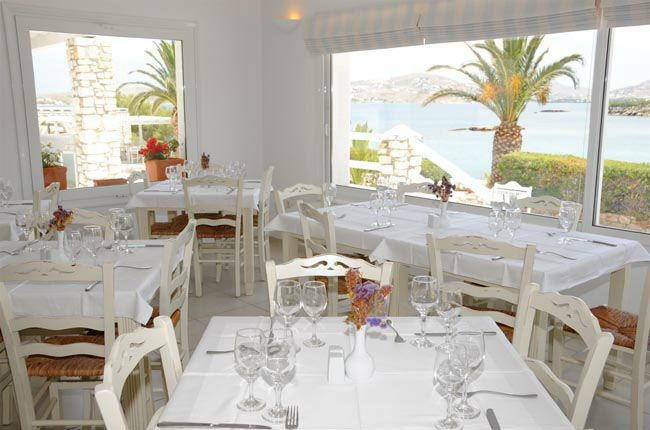 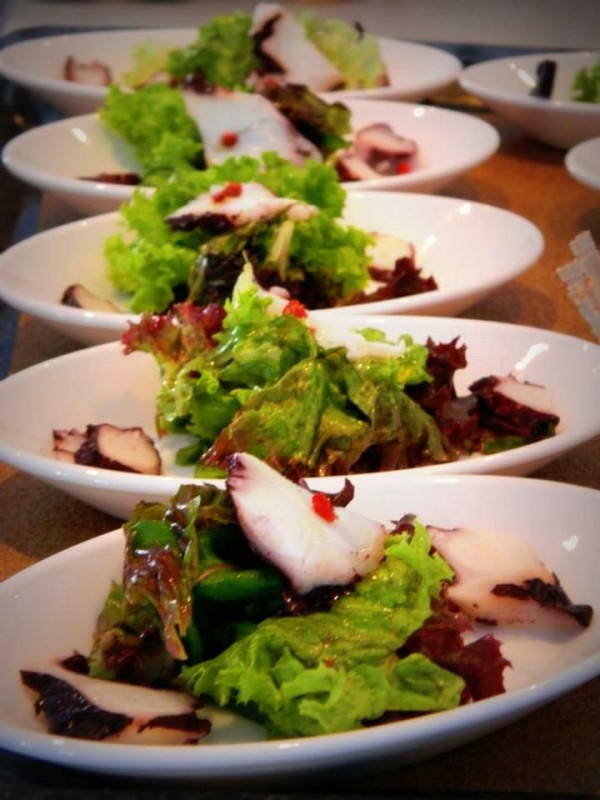 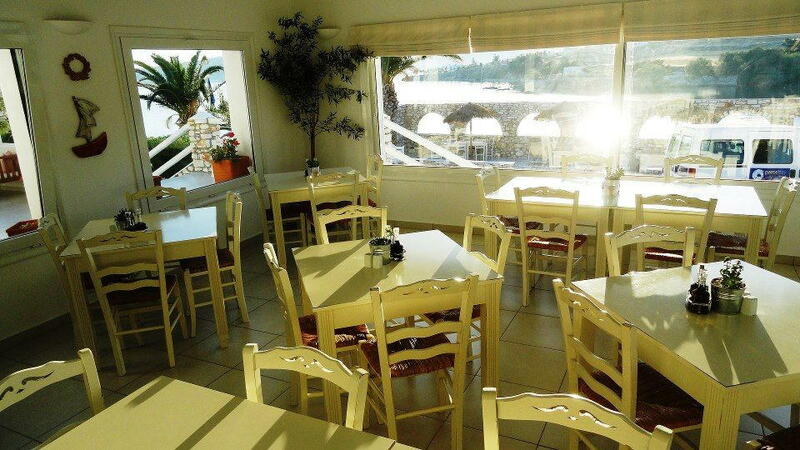 A rich buffet breakfast is served every morning, proposing a large variety of Greek and organic products. 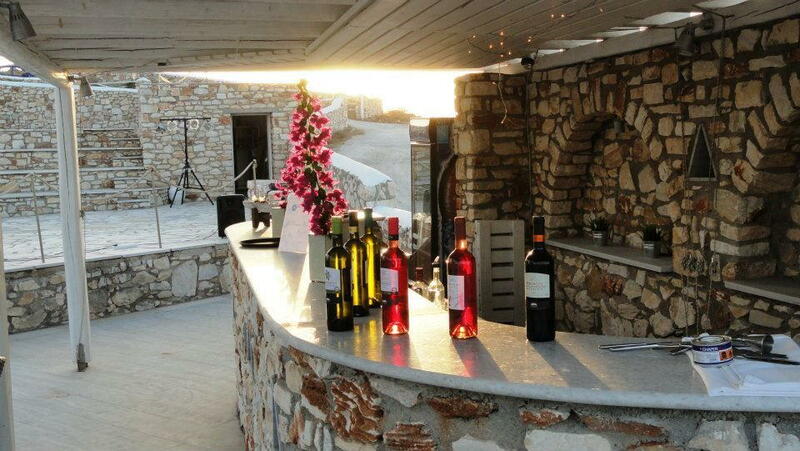 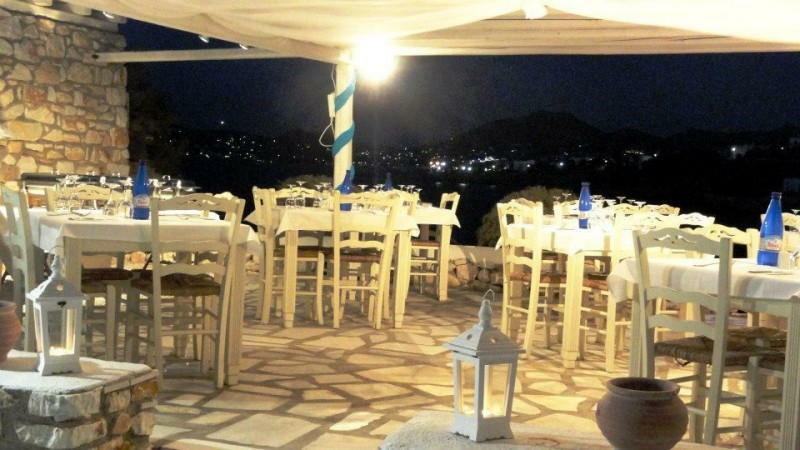 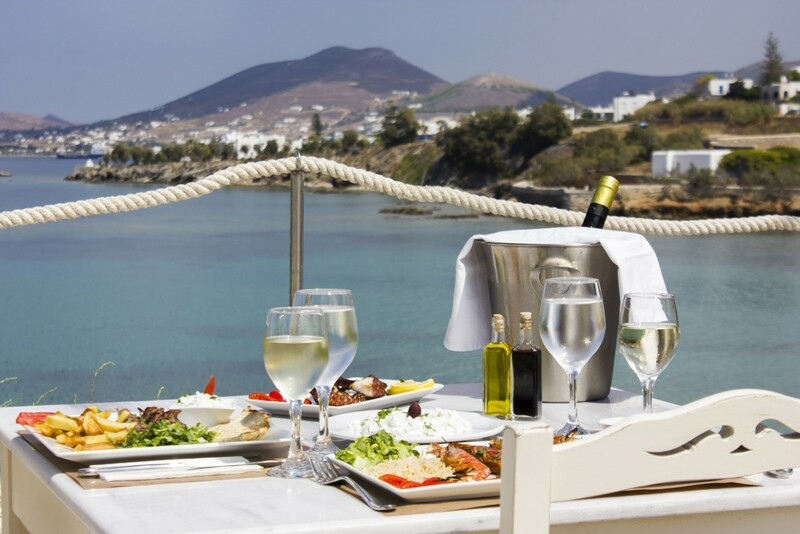 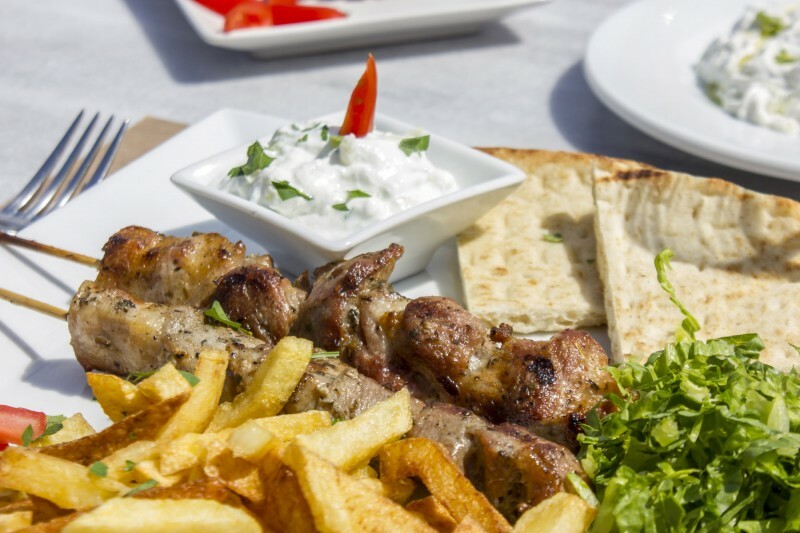 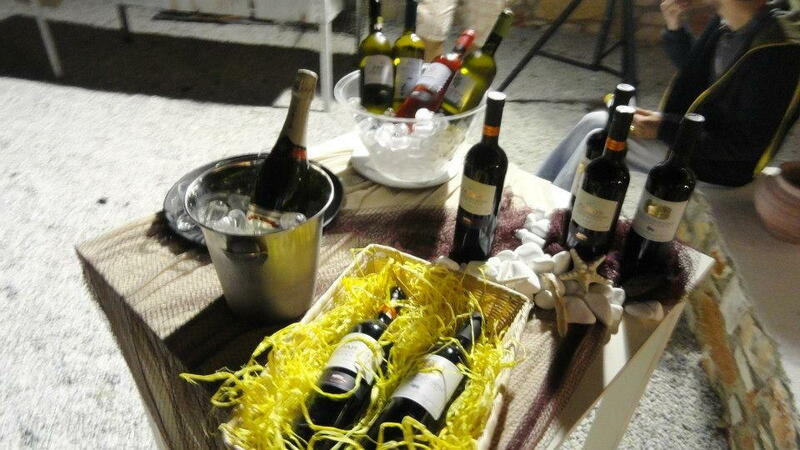 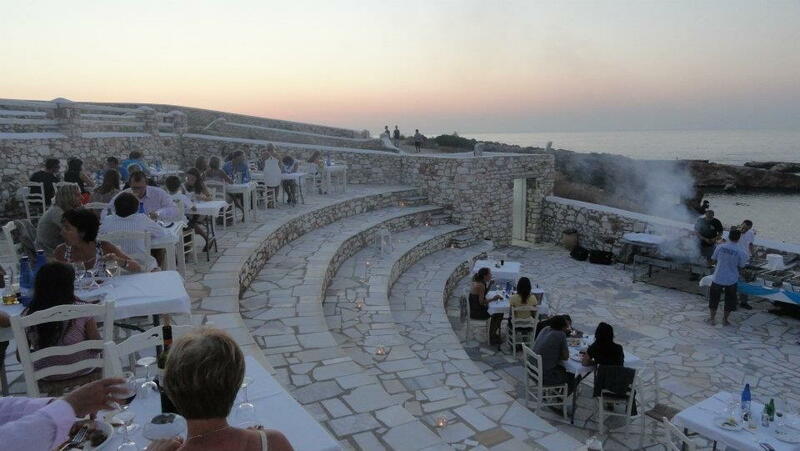 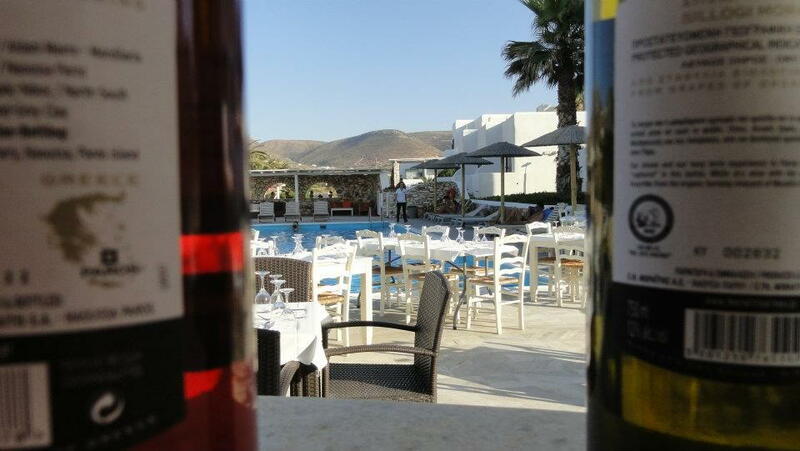 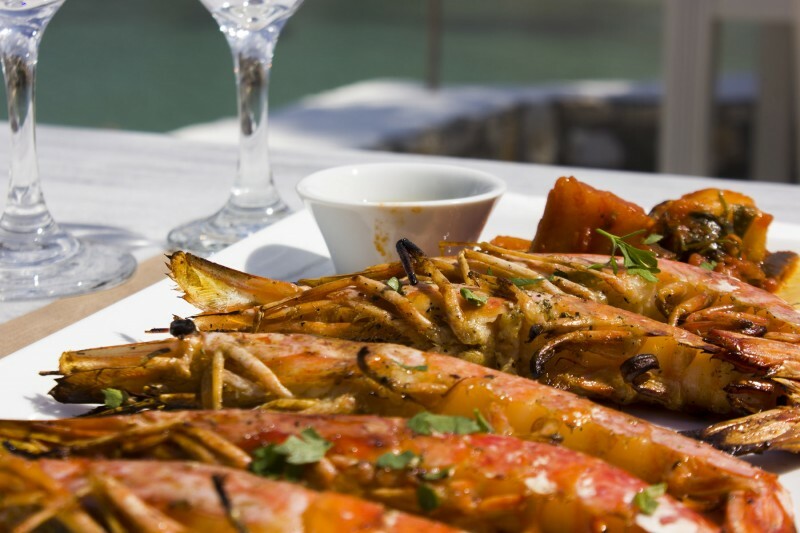 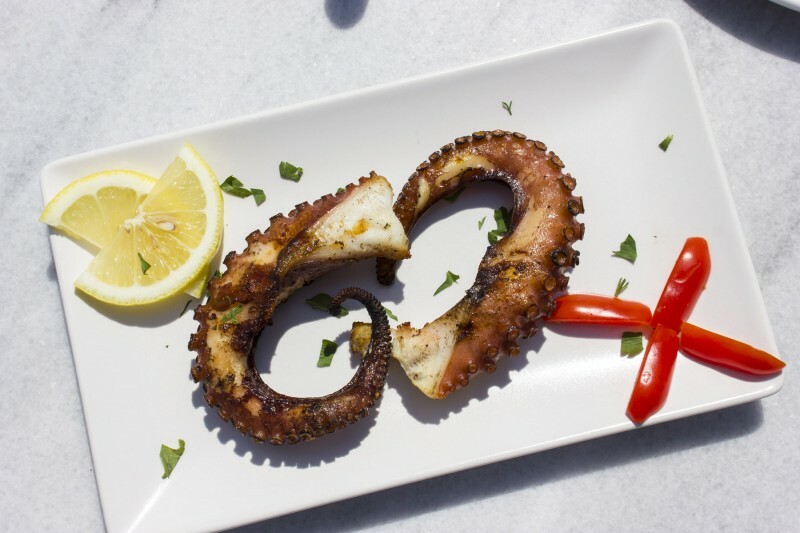 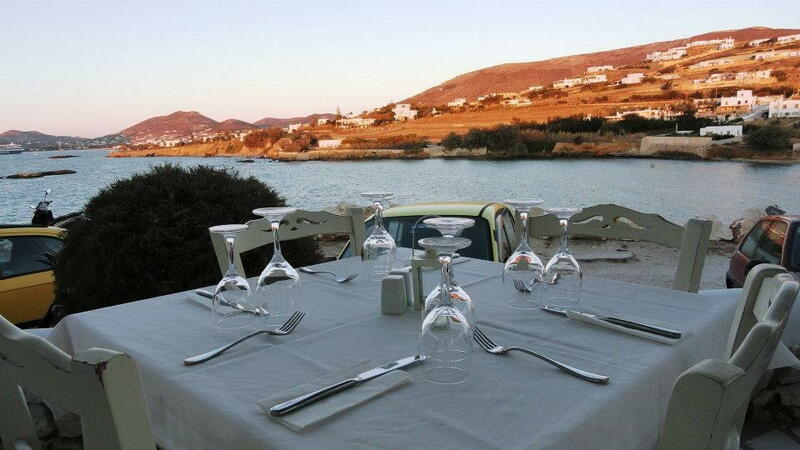 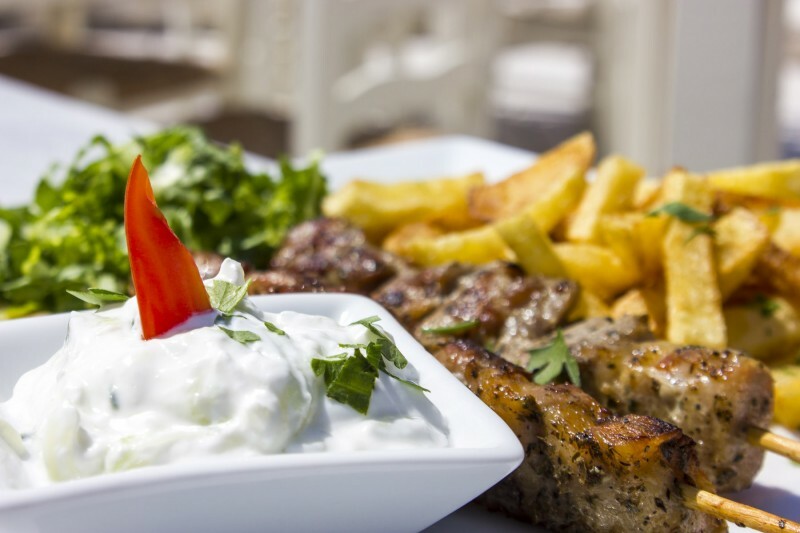 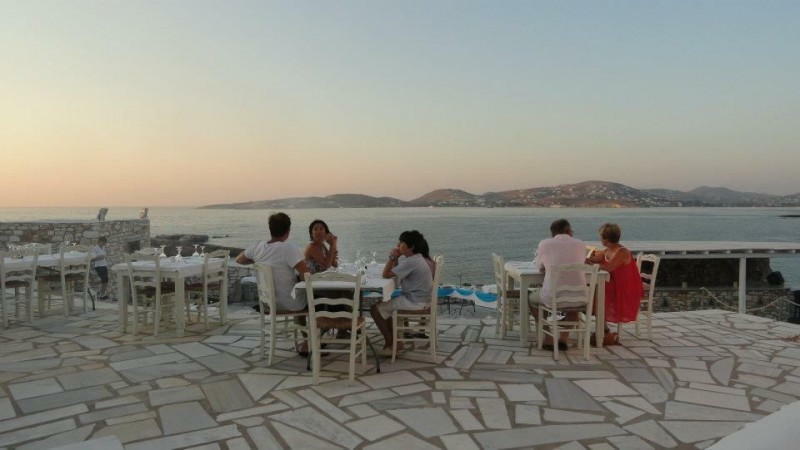 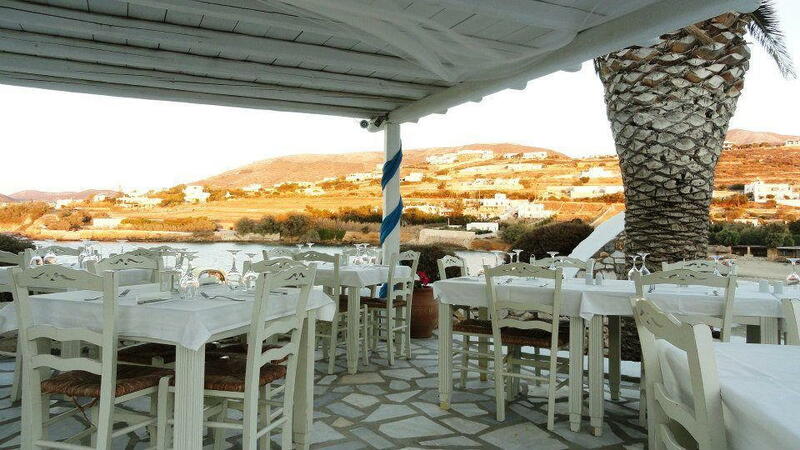 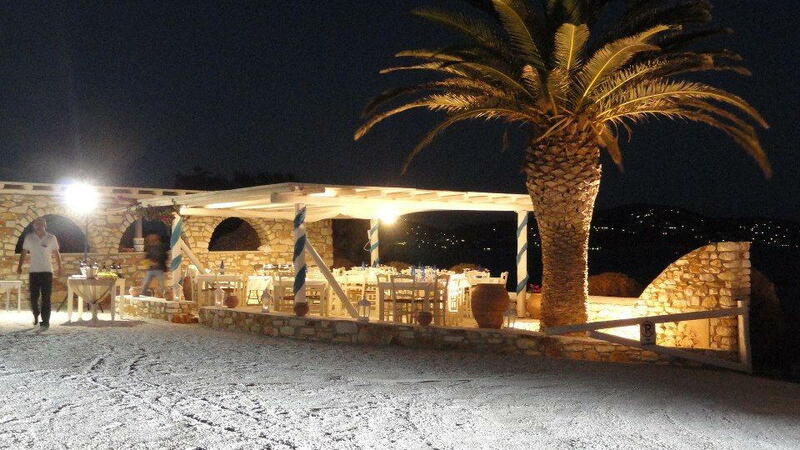 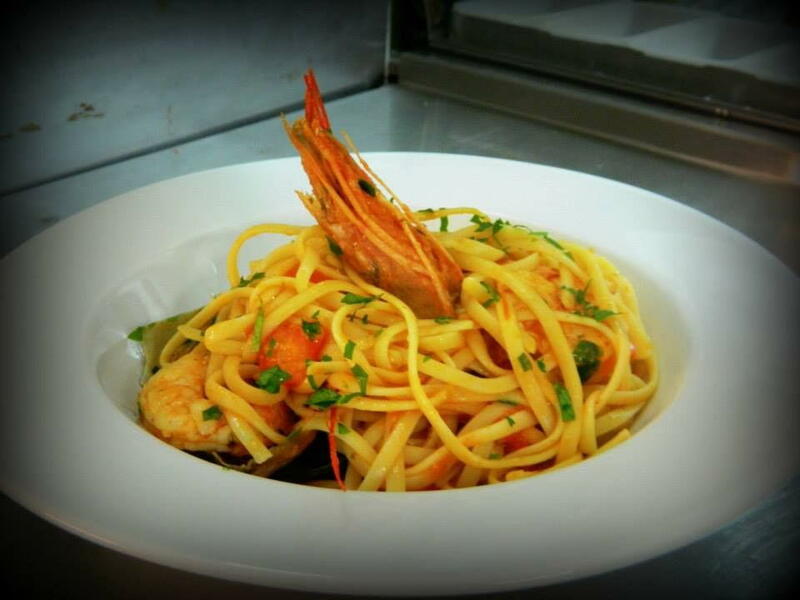 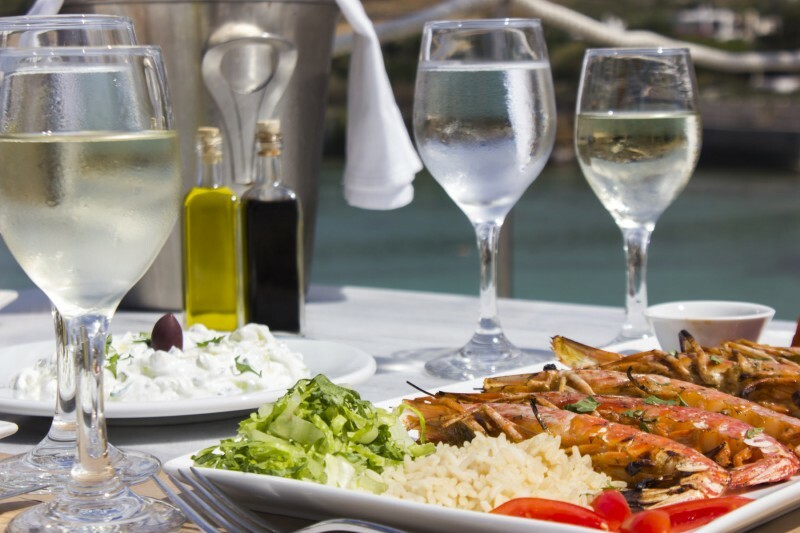 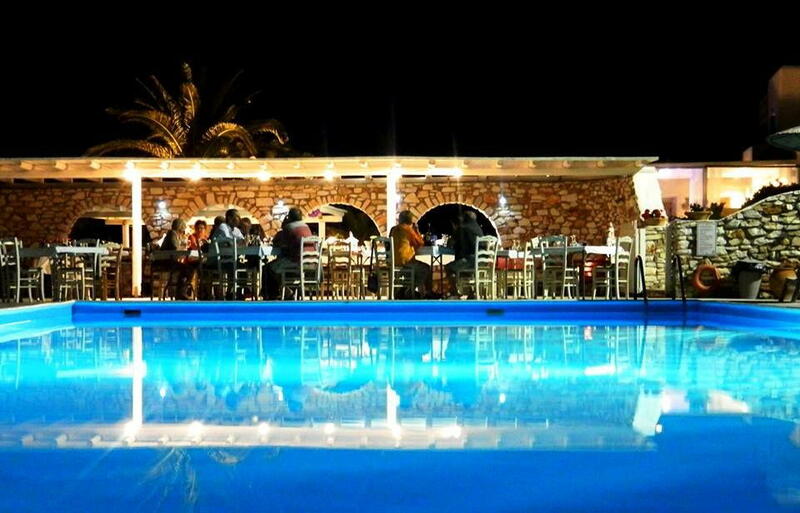 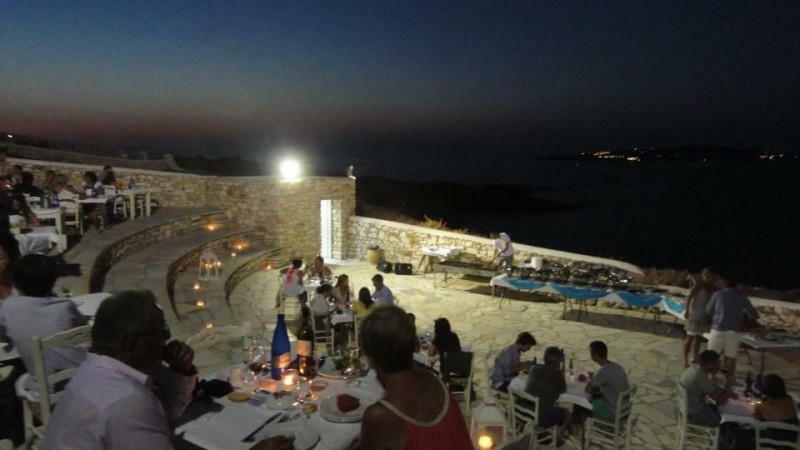 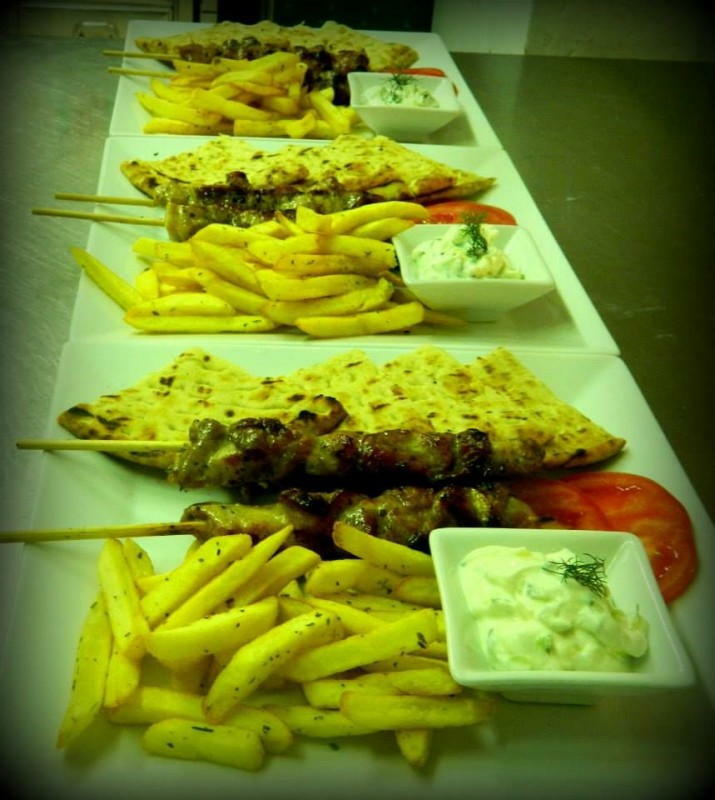 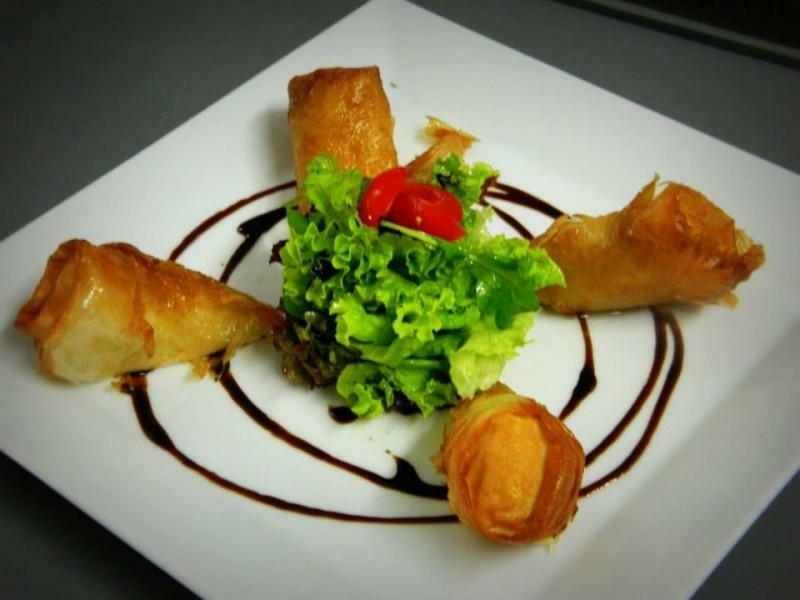 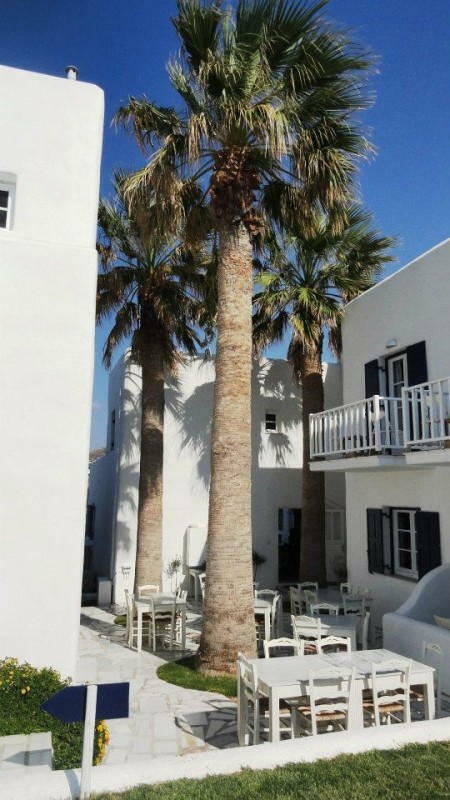 Our restaurant invites you to discover a great variety of delicious Greek and Mediterranean dishes, as well as a great selection of Greek wines. Have a break at the bar, enjoy a cocktail watching the amazing panoramic view on the bay.